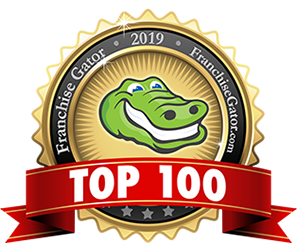 For the first time Yogi Bear’s Jellystone Park™ Camp-Resorts appears on Franchise Business Review’s Top 200 list of award-winning franchise opportunities. The company has also moved up 207 slots to #265 on Entrepreneur’s Franchise 500 list for 2018. Launched in 1969, Jellystone Park is the second largest chain of campgrounds in the United States, boasting 83 campgrounds with more than 17,000 campsites and vacation rentals in 31 states and four Canadian provinces. 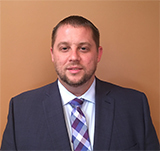 Jellystone Parks are franchised through Cincinnati, Ohio-based Leisure Systems Inc. Franchise Business Review’s ranking of the nation’s top 200 franchisors is based on independent studies. 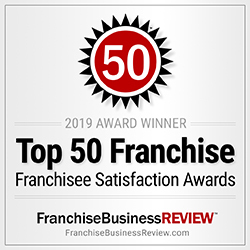 Jellystone Parks’ franchisees were surveyed on 33 benchmarks concerning their satisfaction and experience with the brand, including training and support, operations, franchisor/franchisee relations and financial opportunity. Among mid-sized brands with 65 to 120 locations, Jellystone Parks ranked in the top 50. Entrepreneur’s rankings are based upon five key factors: costs and fees, size and growth, support, brand strength, and financial strength and stability. 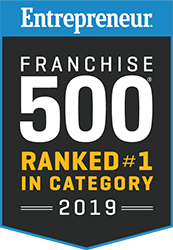 More than 1,000 brands asked to be considered for the 2018 Franchise 500, making this the most competitive year yet. Based on its #265 ranking in Entrepreneur’s Franchise 500, Yogi Bear’s Jellystone Park Camp-Resorts is the #1 campground chain in America. Over the past two years, Jellystone Parks has posted double-digit sales growth. In 2017, same-park sales were up 10.5% on total gross sales of more than $115 million. 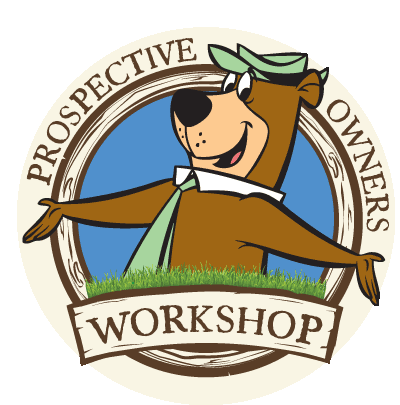 A workshop for prospective owners of Yogi Bear’s Jellystone Park Camp-Resorts will be held in September at a Tabor City, N.C., Jellystone Park. Contact Ron Vitkun at 240-675-7901 for more information.